Rooms From: $USD 207.00. Featuring a private beach and concierge services, this beachfront hotel is 3 km from Bequia Airport. It offers villas with free Wi-Fi, a complete kitchen, and a private balcony. Rooms From: $USD 700.00. 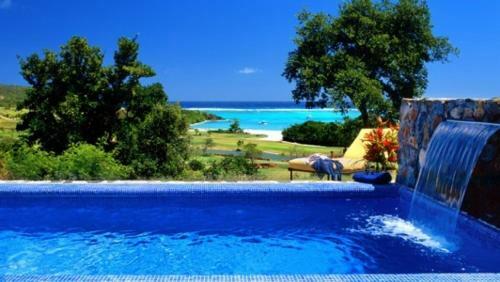 Offering a beautiful setting on Carenage Bay, Canouan Resort & The Grenadines Estate Villas features an outdoor swimming pool with sea views, a golf course and luxurious suites. It has 5 restaurants and a spa.